dpimentel1991 If synthwave and vaporwave made a baby, this would be their child. Favorite track: COMPUTER DISCO. 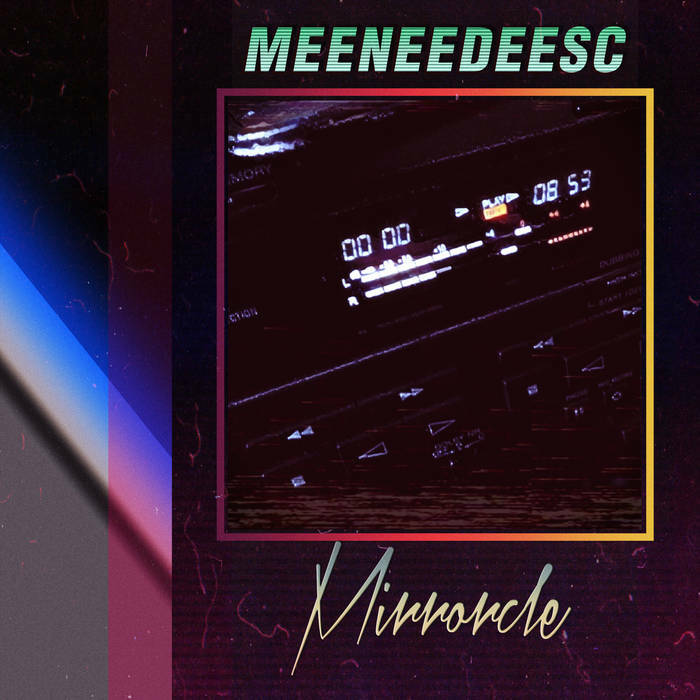 Édouard Maecenas MIRRORCLE - "when the stock market crashes but you've made the move to crypto-currency and your mistress is the head of the IMF"